In the U.S., terrorism means one thing post-9/11. In Latin America, it has meant something else. In this episode, we explore the U.S. history of exporting terrorism by way of the School of The Americas which has trained right-wing para-militaries in the art of war for over 50 years. 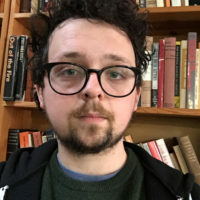 We hear from School of the Americas Watch’s national organizer Hendrik Voss as well as two women whose lives have been affected by the terrible catch-22 imposed upon Latin American civilians by their neighbor to the North. You can stream the episode below from Soundcloud. 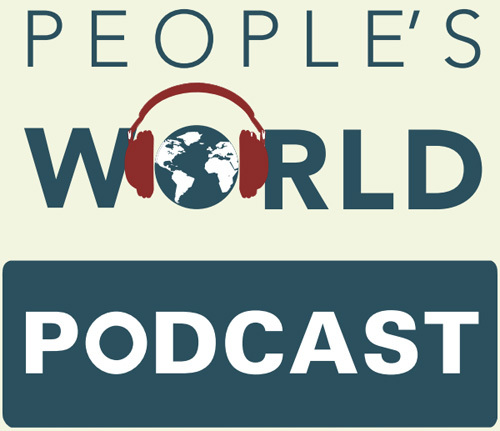 To keep up with the newest episodes of People’s World Podcast as they’re released, you can subscribe on iTunes or Stitcher.